A seminar on the prospect of Bangladesh’s IT sector in Japan was held today (25-01-2019) in Tokyo at Fujitsu Research Institute. 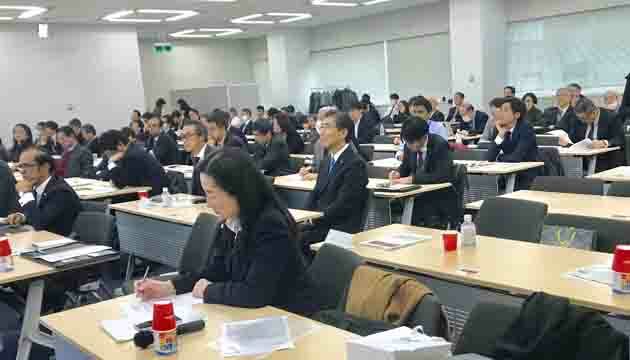 Embassy of Bangladesh and Fujitsu Research Institute jointly organized the seminar where more than one hundred representatives from different Japanese companies joined. The key note paper on the macro economic development of Bangladesh and prospects of Bangladesh’s IT sector was presented by Rabab Fatima, the ambassador of Bangladesh to Japan. Welcoming the presence, ambassador explained the overall socio-economic scenario of Bangladesh. She said that the advancement of Bangladesh is now recognized by the world. 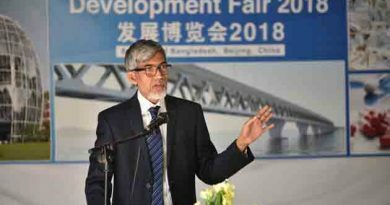 In 2019, Bangladesh was the 41st largest economy of the world and it is forecasted to be in the 24th position by 2032, said the ambassador. She informed the audiences about the recent visit to Dhaka of ToshimitsuMotegi, State- Minister for Economic and Fiscal Policy of Japan. 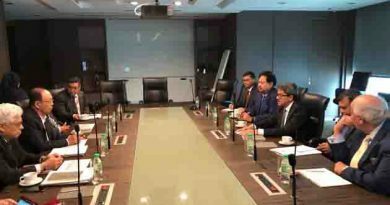 Motegiemphasized on the cooperation in IT sector between Japan and Bangladesh at the meeting with honorable Prime Minister Sheikh Hasina and visited several IT companies in Bangladesh, ambassador added. 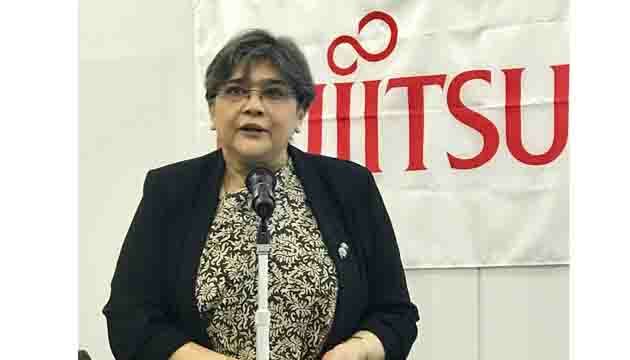 She urged the Japanese investors to invest in IT sector of Bangladesh and to recruit Bangladeshi skilled IT professionals. In a separate presentation AkitoTakahashi, Director of Japan International Cooperation Agency (JICA) explained the JICA development initiative in Bangladesh including IT cooperation between Japan and Bangladesh specially on the human resource development. Later former president of Bangladesh Association of Software and Information Services (BASIS) Mahboob Zaman discussed on Bangladesh-Japan IT collaboration. 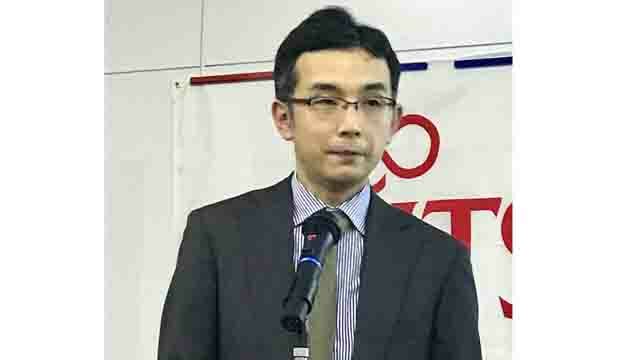 Besides, Nakatani Hirohisa of Fujitsu Research Institute pointed out the diverse IT market of Bangladesh as well as Asia. 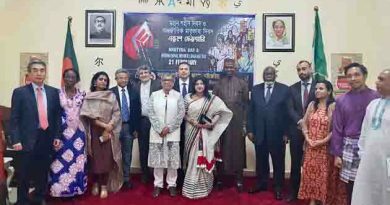 A video documentary showcasing the development of Bangladesh was screened at the program. The seminar was organized with the support of United Nations Industrial Development Organization (UNIDO), JICA and BASIS. The program ended with a question-answer and business networking session. 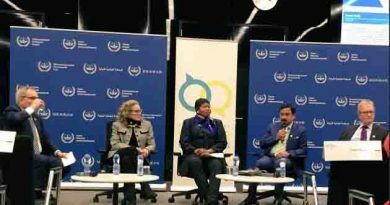 Empowered Women are driving Bangladesh’s development journey in a big way.